As the vintage theme gets more popular, we have started to see more ways to mix the old with the new. 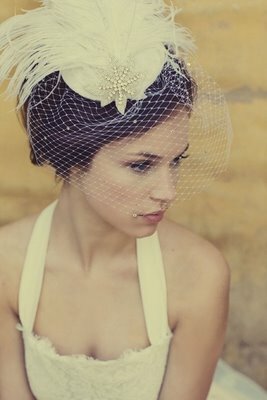 One great vintage piece in particular has caught our eye; the birdcage veil. 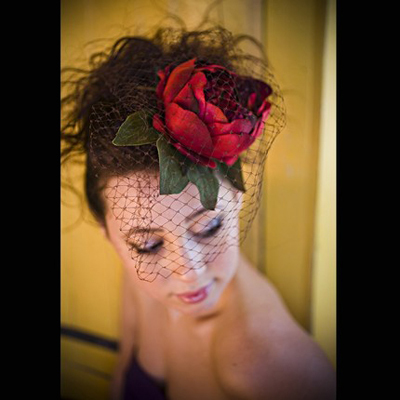 Compatible with many different wedding gowns and hairstyles, the bird cage veil is a great accessory for your big day. Brides, keep in mind that this look also works really well for bridesmaids as well and can be made in any color. For all of the DIY Brides out there, check out a DIY tutorial for making your own Bird Cage Veil. Complete with step-by-step directions and photos, you are sure to have no problems creating your perfect Bird Cage Veil. Click here to read the article on www.weddingchicks.com.